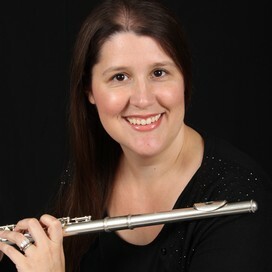 View your child's band picture from this school year. Make Cents Photography came to Oak Hammock and took your child's Band Picture this year. Affordable packages will be available on site. Don't miss this opportunity, one night only! 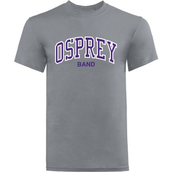 A portion of the proceeds will go to help support the Osprey Band. 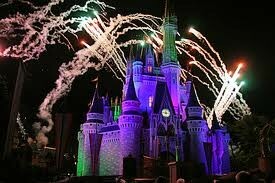 The Spring Trip to Cirque du Soleil and the Magic Kingdom gets closer every day. Trip update packets went home with students on April 11. 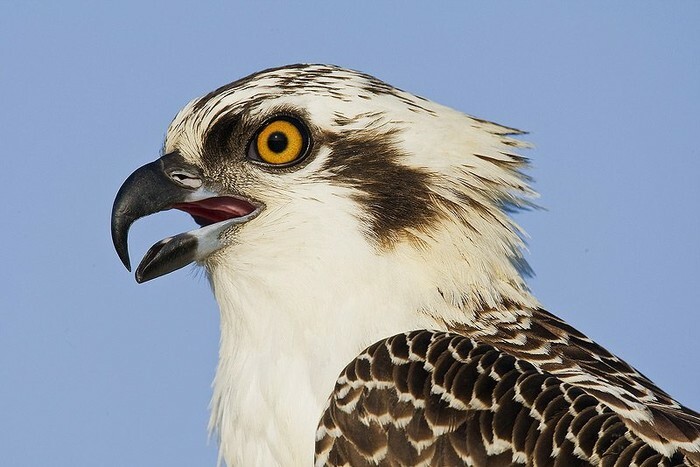 Please make sure you get it from your child so you are updated with the latest info. There is also a form that is to be signed and turned in from the packet. You can also sign up to receive text alerts during the trip, see packet for more information. 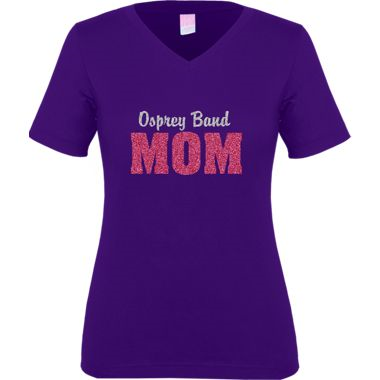 The monthly Band Parent meetings are a way for you to stay connected to and be informed of your child's experience in the Osprey Band. Please come out and see what it is all about. Remaining Band Parent Meeting Dates for the 2013-2014 School Year: See you next year! 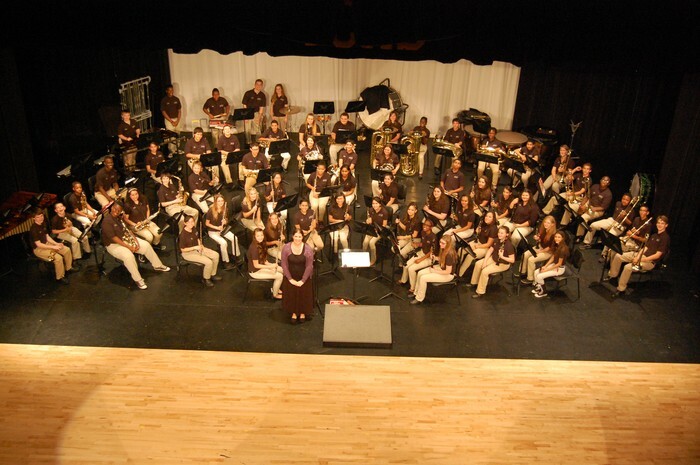 The Spring Concert is a required performance for all Band students. 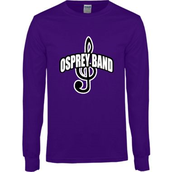 Students must have the Band uniform as stated in the syllabus handed out at the beginning of the year. All students must report to the Treasure Coast High School Band room for warm-up at 6:10pm. The concert will start promptly at 7:00pm. 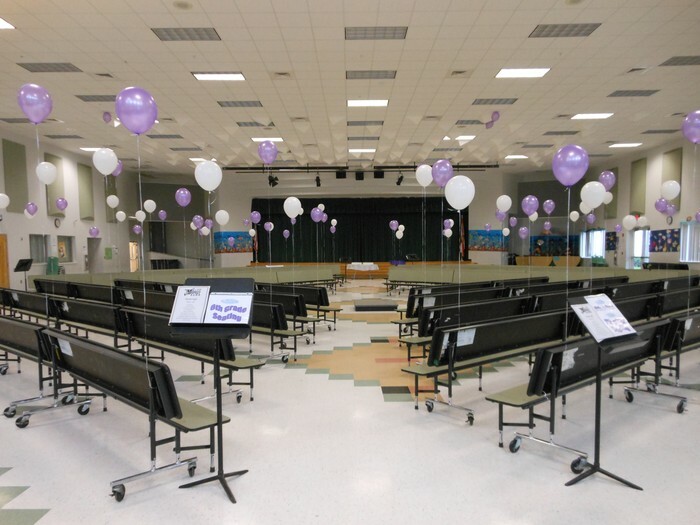 Students must stay for the ENTIRE concert, not just for their performance to receive full credit for their attendance and participation. 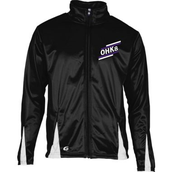 Oak Hammock Band Team Store Enter Here!!! 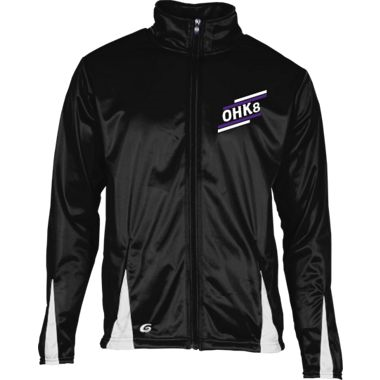 Purchase the newly designed t-shirts, jackets, bags and more! 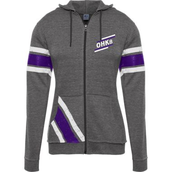 Visit the Oak Hammock Band Teamstore website and have Band Pep Wear sent directly to your home!! Simply click on the link above and start shopping! 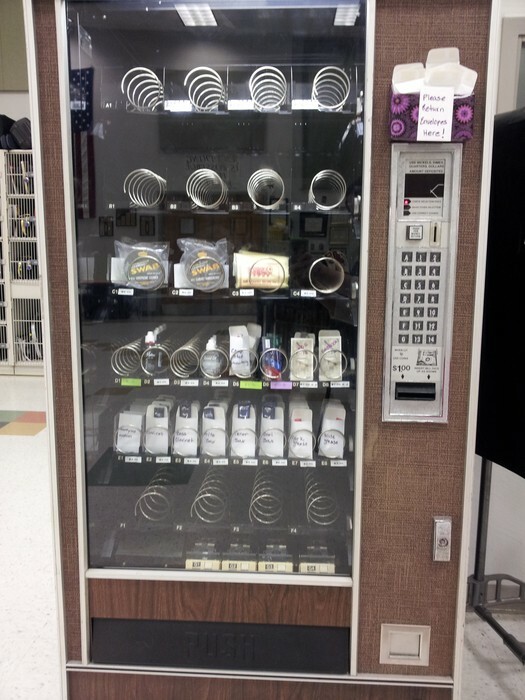 The vending machine is going great! No longer do you have to get to the music store before they close to get your band supplies!! 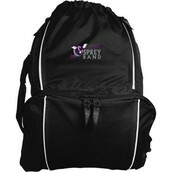 You can get most of your needed supplies right in class. 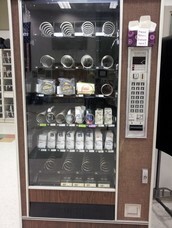 Below you will find a list of items in the vending machine along with their prices. Please feel free to contact any of the Board Members if you would like to volunteer or have any questions about how you can help the Osprey Band. If you are planning on volunteering to help out with fundraisers, concerts the Spring Trip, or anything where you come in contact with students you must complete the official volunteer training as well as complete the application process online. To complete the application process please follow the directions below. - Select "Click to Apply"
- Select "Click to view current openings"
- Please follow the online instructions.